SuparTipstar’s UFC Best Bet record to date is 13-35, +7.14u for an ROI of 13.44%. As I’m dealing with flooding in my apartment I don’t have a write up for this one. 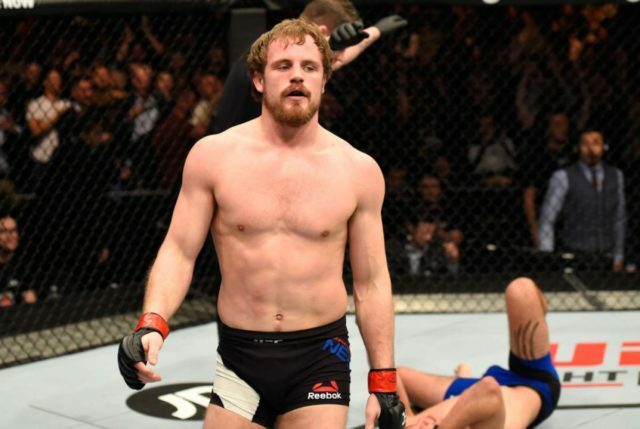 My best bet for UFC Fight Night: Till vs. Masvidal is Gunnar Nelson in Round 2 @ 9.0, +800 (Betfair). This is a 1u bet.